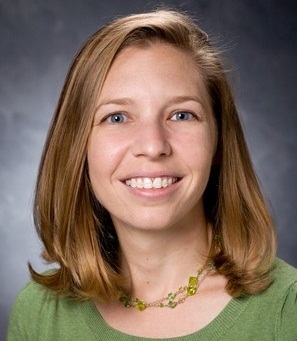 Dr. Jennifer Gay conducts research in the area of physical activity and public health. 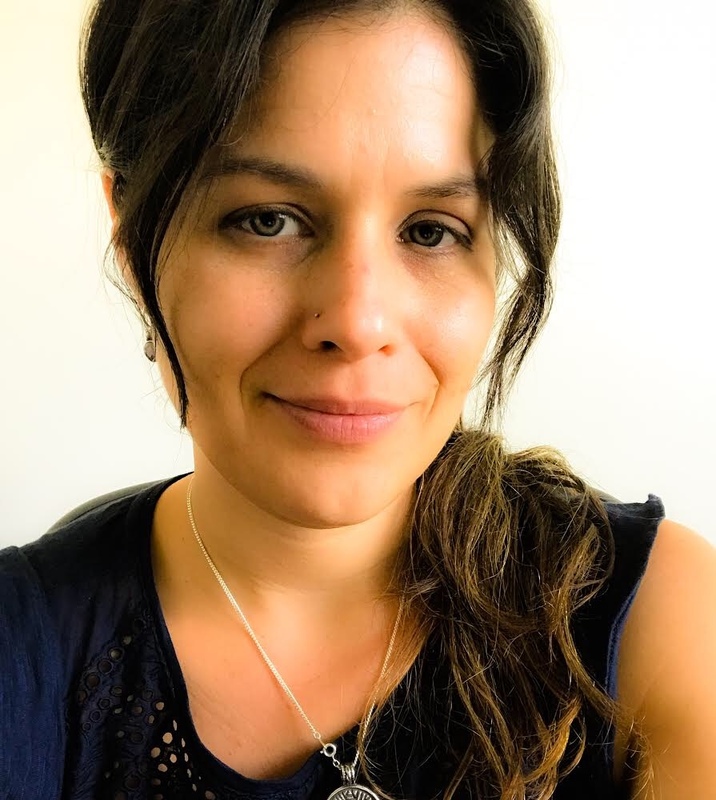 More specifically her interests include how built environment and social contexts influence physical activity in children, adolescents and adults. Since joining the University of Georgia, Dr. Gay has focused primarily on the health benefits of occupational physical activity and how to increase time spent in activity during work hours. Her secondary areas of interest include built and social environment determinants of activity, growth and maturation as indicators of decreases in physical activity, measurement and methodological issues in physical activity research, and program evaluation. Marilyn Wolff is a fourth-year doctoral student in the Department of Health Promotion and Behavior within the College of Public Health at the University of Georgia. Marilyn has a BS in Exercise Science and Master of Public Health from Virginia Commonwealth University. Her research interests include workplace social support, employee health and job behaviors. She is currently working at the CDC as a program evaluator in the WorkLife Wellness office. In her spare time, Marilyn enjoys traveling, jogging, playing hockey and frisbee, and reading (especially on the beach!). Catriona Geddes is a third year undergraduate student. She is studying sociology with a minor in Spanish, and hopes to go to medical school in three years time. 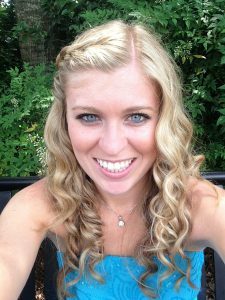 Catriona is a CURO Honors Scholar and has previously worked in psychology research. She assists with the Physical Activity and Learning (PAL) Program and with data analysis on other projects. Anita Reina is a first-year doctoral student in the Department of Health Promotion and Behavior within the College of Public Health at the University of Georgia. She has a BS and MS in Food, Nutrition, and Culinary Sciences from Clemson University. During her time at Clemson, she was the Assistant Director of Leisure Skills where she managed and evaluated fitness program for elective course credits. She is a certified yoga instructor and has worked extensively in the field of yoga as a teacher and a trainer. Her current interests are in nutrition, meditation, and yoga as forms of complementary medicine. In her spare time, she likes traveling (especially food tourism), spending time with her family, going to yoga classes, and playing outside with her dog. 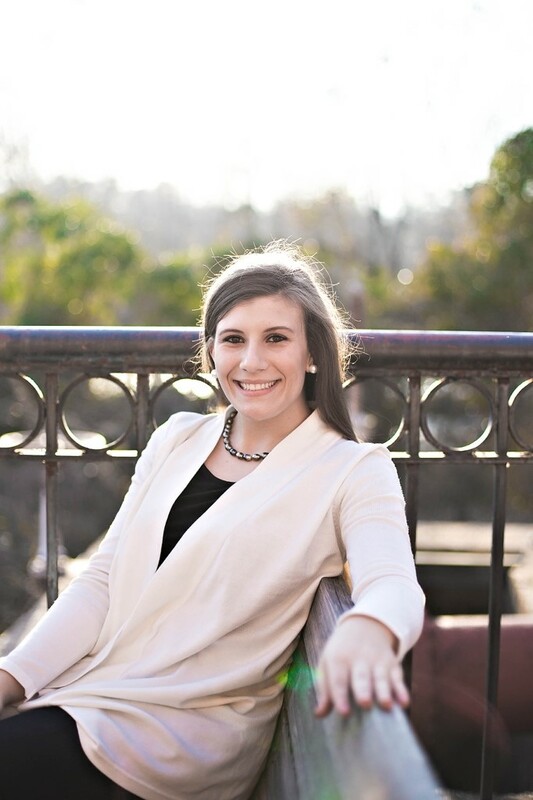 Kathryn Wyckoff is a fourth year undergraduate student studying psychology with a minor in public health. She is graduating in December 2018 with plans to attend an MPH program in the fall of 2019. 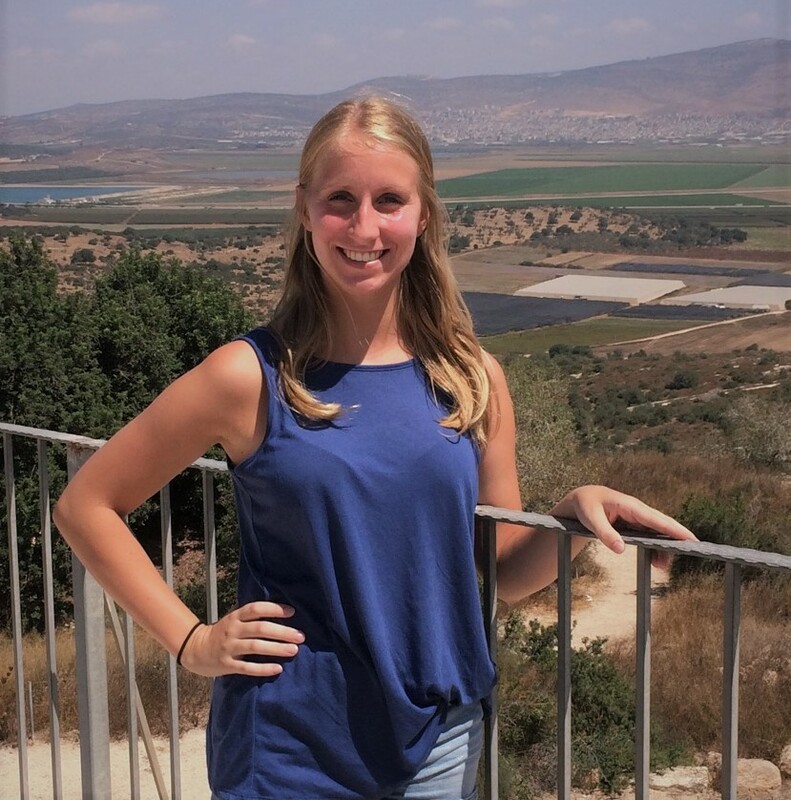 She has been involved with the PACE Lab since the beginning of summer 2018 and assists with data reconciliation and analysis, with plans to help with data collection for future projects. Chantal Laflamme is from Woodstock, GA and is majoring in Health Promotion with a minor in Health Policy and Management. 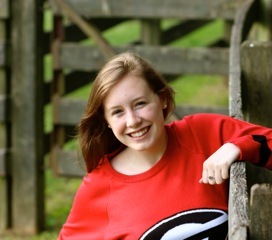 After graduating from UGA she intends to purse an MPH. In her free time she volunteers in hospice, something she is really passionate about. She also enjoys cooking healthy vegetarian meals and exercising regularly. Chantal is assisting with a systematic literature review, as well as school observations for an evaluation project. PACE Lab members not pictured include Marcus Dumas and Virginia Lee Olivier. Erika recently gradated with her PhD from the Department of Kinesiology. She has a background in exercise science with a Master of Public Health degree from Emory University. 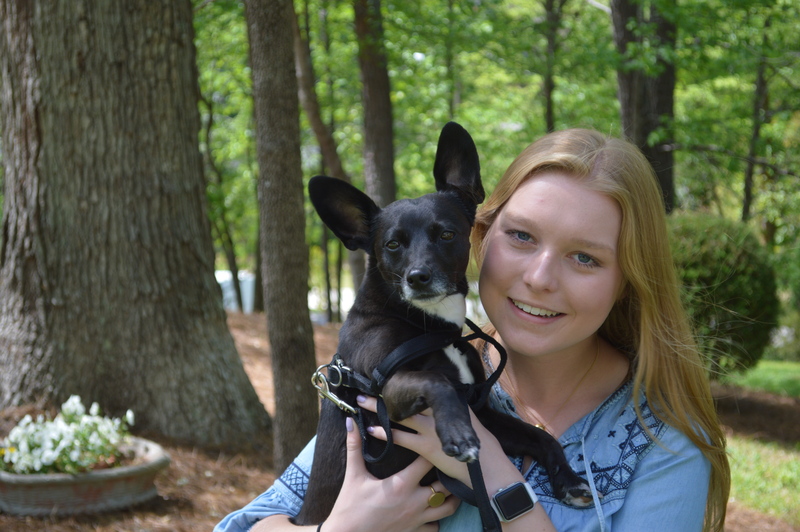 After her time at Emory, Erika worked as a fellow at the Centers for Disease Control’s Environmental Public Health Tracking Network for two years. Her training at UGA has also included a summer fellowship at the National Cancer Institute and a pre-doctoral fellowship for the American Cancer Society working with physical activity epidemiologists. Erika is currently a post-doctoral fellow for the American Cancer Society. 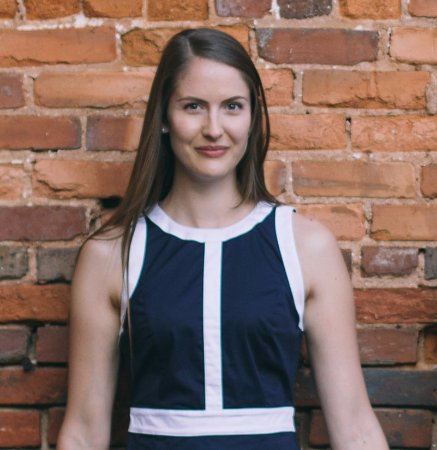 Erika’s research interests include interventions for reducing sedentary time and the influence of the built environment on physical activity. 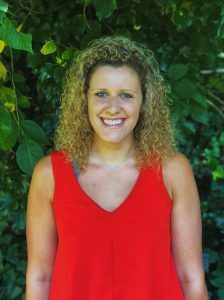 Rhiannon Euhus is a fourth-year undergraduate student studying Statistics and Health Promotion. She was a member of the PACE Lab for three years, where she participated in a variety of projects focused on diabetes and exercise, mapping physical activity with accelerometer data, measuring exposure to greenspace, and Vitamin D deficiency among college students. She has a career interest in health policy, epidemiology, global health and infectious disease. Rhiannon recently accepted a position with the Laura and John Arnold Foundation in Washington, DC as a Health Care Analyst. 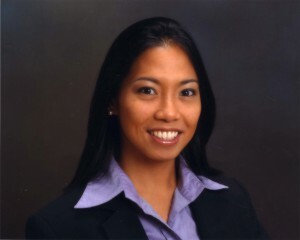 Rosemary Corriero is originally from South Carolina and finished her MPH at the University of Georgia in 2016. She worked on the Physical Activity and Learning (PAL) program. She currently is an ORISE Fellow at the Centers for Disease Control and Prevention (CDC). Her research interests include the intersection of health policy and health promotion, as well as cancer prevention and education, women’s health, HPV and HPV vaccination. Kaitlyn Pannell has her BS in Health Promotion and finished her MPH at the University of Georgia in 2016. She assisted with the process evaluation, including school observations and data reporting, for the Physical Activity and Learning (PAL) program. Her interests include obesity prevention, specifically among youth, and employee wellness programming. In her free time, Kaitlyn likes to travel, read, play soccer, and hang out with family and friends.